This is one of my favorite times of year: Planner Season! This is when I get my brand new planner and start moving in and getting set up! 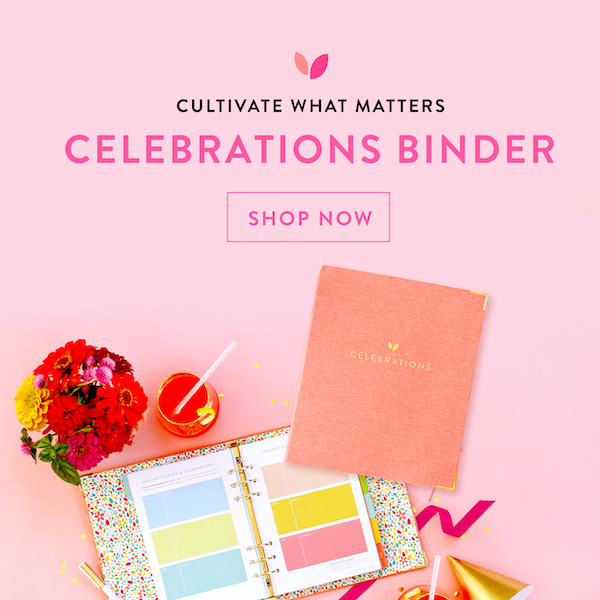 So come along and plan with me as I move into my 2019 Erin Condren Life Planner! 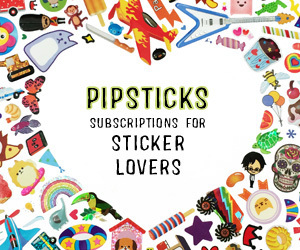 2019 will be my seventh year (!!!) 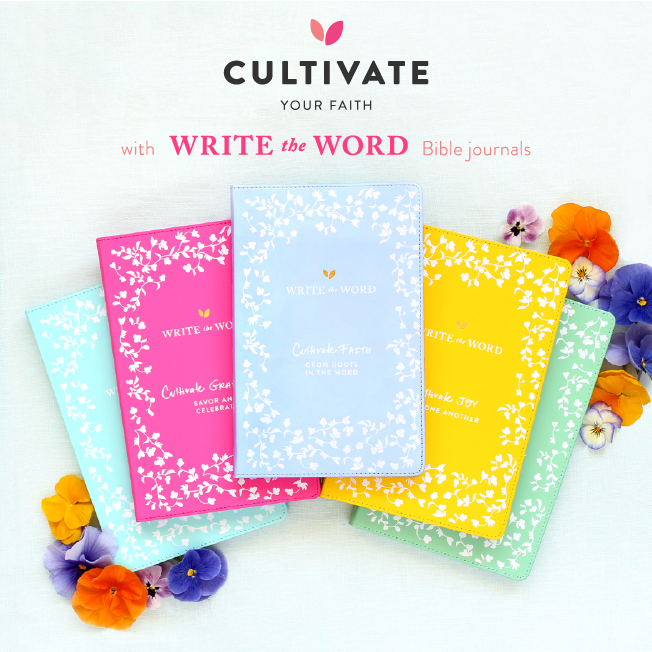 using an Erin Condren Life Planner. 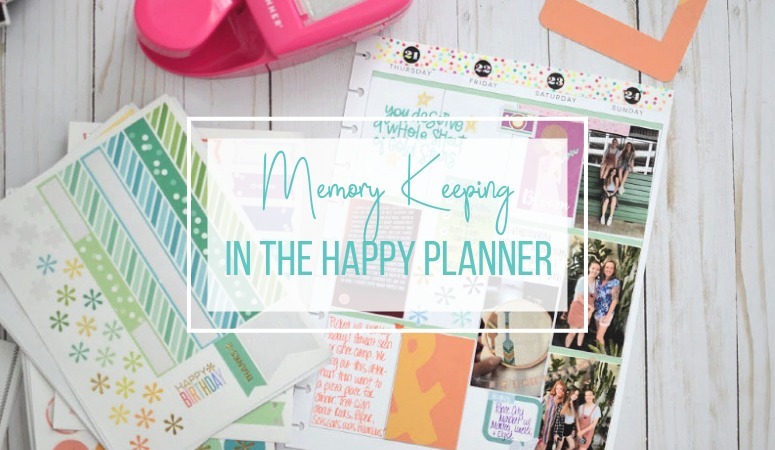 I’ve tried others in the past, but I keep coming back because I love the versatility, the portability, and the functionality of the Erin Condren Life Planner for my life. 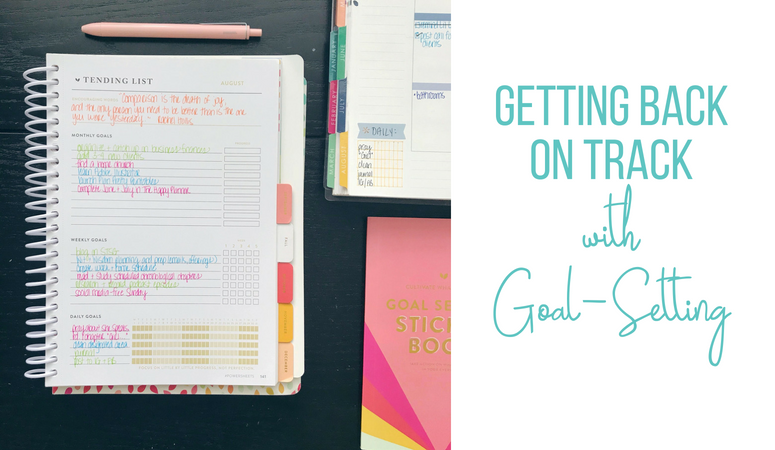 MARK YOUR CALENDARS: OCTOBER 24, 2018, I’M SHARING AN EPIC 2019 PLANNER REVIEW HERE ON THE BLOG & ON YOUTUBE! 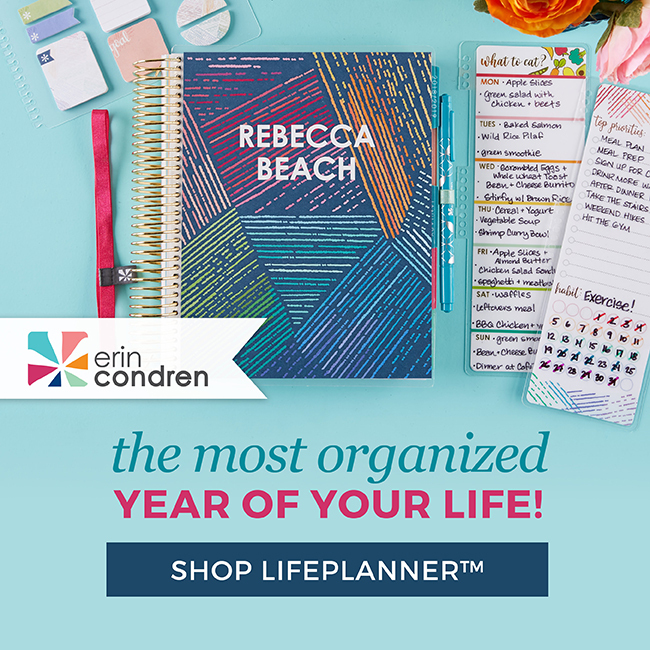 I recently received my brand new 2019 Erin Condren Life Planner and this time, I decided to order the 18-month planner, which runs from July 2018 – December 2019. I tore out the pages for July, August, and September to alleviate unneccessary bulk and start fresh for October. I started with school events, then added birthdays and anniversaries. Finally, I set up my October monthly spread. I incorporated stickers from Cultivate What Matters and The Happy Planner and I love how it turned out! Watch the video above to see the entire process.